Practically all steels, which have been heavily cold worked, are subjected to this treatment. The process consists of heating steel above the recrystallisation temperature, holding at this temperature and cooling thereafter. It results in decrease in hardness or strength and increase in ductility. The process is used both as an intermediate operation and as a final treatment. The treatment is very important and is frequently employed in industries manufacturing steel wires, sheets and strips. 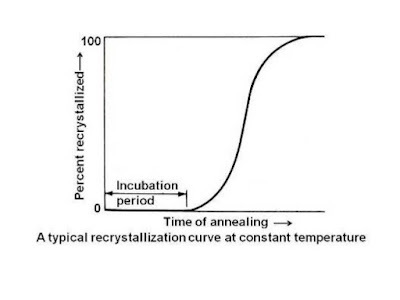 As little scaling and decarburisation occurs in recrystallisation annealing, it is preferred over full annealing. 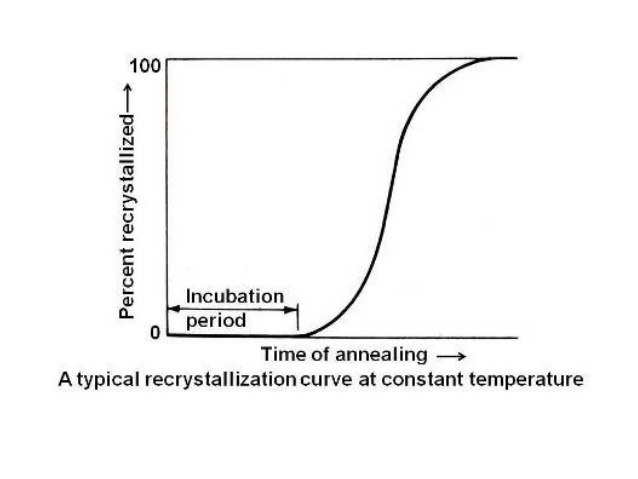 High carbon steels and alloy steels require higher recrystallisation temperatures.